Versadial Value Added Reseller program provides telecom and IT professionals to tap into an ever expanding industry. 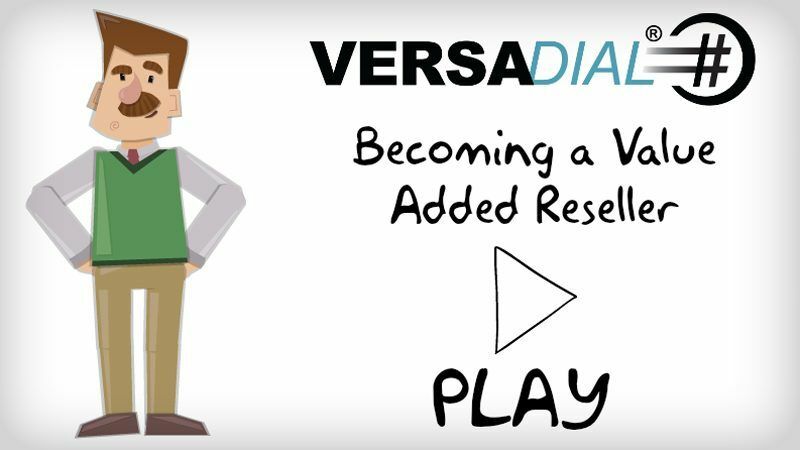 If you are a professional looking to expand your offerings and obtain an additional revenue source, we encourage you to call a Versadial Account manager and get set up as a Value Added Reseller with Versadial Solutions. For more information please see our VAR page.